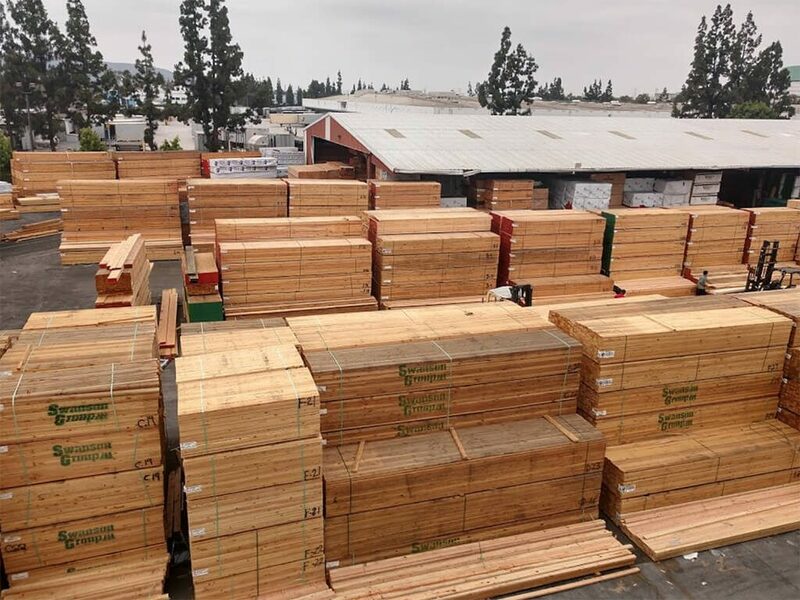 We are a leading supplier of lumber, hardware and building products in the Southern California area and ship our products from Sacramento to San Diego. Nichols Lumber was established in 1958 and has earned a superior reputation by consistently delivering high quality building products with exceptional customer support. The company was founded by Charles F. Nichols and is still family owned and operated. Our nine acre Baldwin Park full-service lumber yard features a 10,000 square-foot hardware store and two 100,000 square-foot warehouses. To serve our customer’s special requirements, we operate a custom milling and remanufacturing facility on-site.